If you tuned into the World Cup on ESPN (USA sports network) this afternoon then you probably heard Richard Ashcroft's "Are You Ready?" playing during a World Cup promotional montage commercial after Uruguay's defeat to the Netherlands! Update July 10: the blurb below was posted in the music section of ESPN's website along with a stream of "Are You Ready?" plus the promo video. 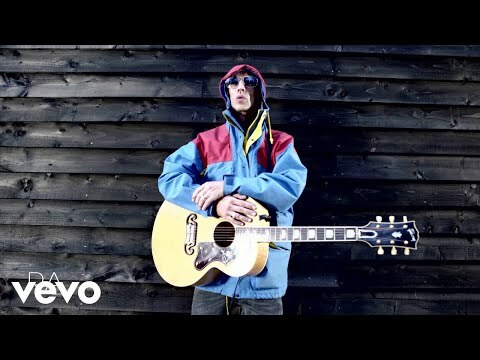 To get you ready for Sunday's World Cup final match between Spain and the Netherlands, ESPN is offering a free stream of Richard Ashcroft's new single, "Are You Ready?" The song has been featured prominently on ESPN's World Cup coverage since the semifinal games earlier this week. "Are You Ready?" will be on the self-titled album by Ashcroft's latest project, RPA & The United Nations of Sound. "RPA & The United Nations of Sound" won't be released until the fall in the United States, but you can listen to "Are You Ready?" and watch the video here until Aug. 11.